ah, in the English way! ah, in the Russian way! and all is quite okay! What mythological name do we form? Cyrillic letters have one characteristic that almost everyone knows, even if they don't speak a word of Russian. If something looks backwards, I describe it backwards. The answer is two letters long. where R that's the Russian letter Я the way sometimes that show it in movie titles etc. And the second part is A! as an exclamation in Russian. I am a Russian ay – "Ay" is "ya" backwards, the Russian letter ya is Я, and Я backwards is R.
ah, in the English way – The letter R is pronounced "ah" in standard British English (which is what the pronunciation table in hint #1 describes). For many is to say – "Is" is singular; the plural is "are", which sounds like the letter R.
the booty's ours, hooray – Booty is pirate slang, and pirates say "arr" which again sounds like R.
I am an English ay – The pronunciation of the letter A rhymes with "bay" and "say". ah, in the Russian way – In Russian, the equivalent letter (A) is pronounced "ah". For many not to say – The indefinite article "a" is only used in the singular. The Golden Axe fable, also known as The Honest Woodcutter? In English, "Ay" can be a synonym for "Ah", as an expression of grief (or wonder). If we interpret "ay" as written in the Russian alphabet, would be written as "au" in English, which is of course the chemical symbol for gold, which is something you can find in a booty. In Russian, the meaning of "ah" can be expressed using the word "ax" (pronounced "akh" in English). If we interpret "ax" as written in the English alphabet, it means the woodcutting tool, of course. So since "The Golden Axe" is an old Greek fable, that would fit the mythological answer (Hermes is in the story, apparently). Not sure if it's correct though, because of the "word" tag. The intended answer is indeed one word. 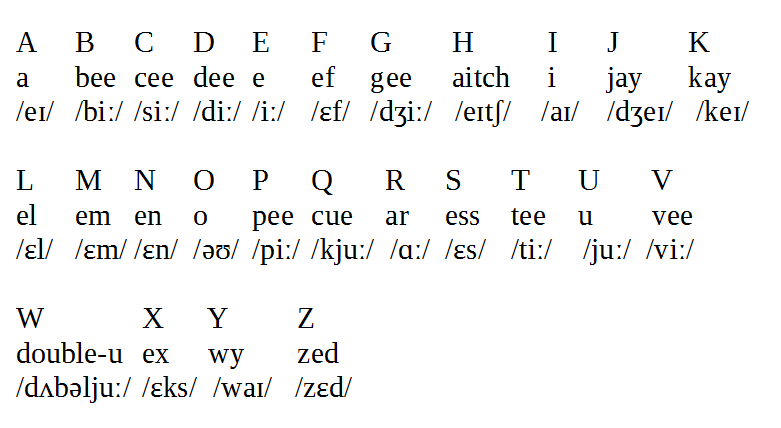 A "Russian A" sounds to me like "the letter corresponding to /e/ in Russian"
and "ah in the English way" means "the same letter sounds like /a/ in English"
Now, Я is pronounced /ja/ ("ya"), but that does rhyme with /a/ in English. Я, "ya" means me, myself. It can't refer to "many" people, only ever one person. But of course all are welcome to use it. But here endeth the likeness, because I can't make an argument for opening of the second stanza (the reverse of the phonemic argument above doesn't work), nor for the mythological status of this word¹. Odin. According to Norse mythology Odin had one eye, hence the pirate reference in "booty is ours, hooray". "Odin" in Russian means "one" which can't refer to "many", hence "for many not to say". The only proper mythical answer I could come up with. The Russian "A", though being the first letter of the alphabet and originating from the same letter, is read as "Ah! ", which is closest to the way an English person would read an "R". Also, in each paragraph is is said both "ay" and "ah", so you wouldn't get confused. Also-also, the pirate reference makes it sure you don't pick something else. Following the same logic, I wrote the reading of "A" in cyrillics, which would result in "Эй" (in Russian this word is used to draw attention, btw). Those are two letters, not one, so the answer couldn't be two letters long. Even if we take only first one, it wouldn't convert to English letter properly. Hints 2 and 3 hint that something is taken backwards (even though I can't see what is backwards in the puzzle). 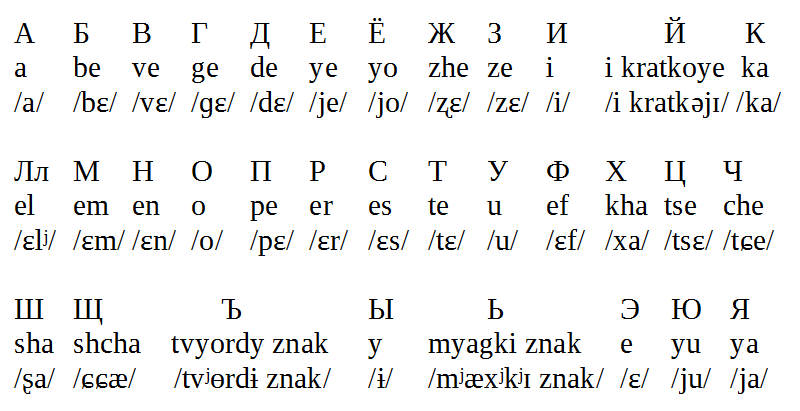 Now, there are two ways I can apply it to get desired result: 1) if we take "Э" and flip it, we do get "E" and 2) "Эй" (ei) read backwards results in "Йэ" (ie) sounds exactly like an "E". RE (better known as RA) is a god, frequently partaking in myths. Not the answer you're looking for? Browse other questions tagged riddle word wordplay knowledge language or ask your own question. I don't have luck on my side, but I have fortune on my side. Who am I? And why? Four Directions - Where and what am I?